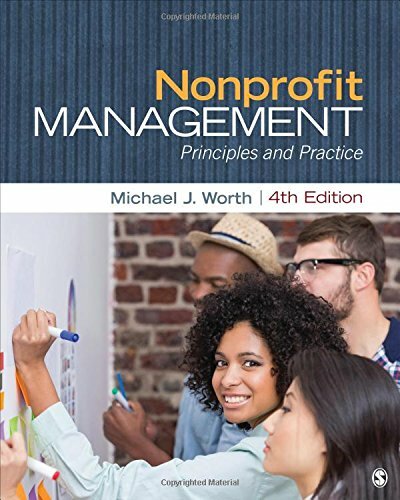 Michael J. Worth’s student-friendly best-seller, Nonprofit Management: Principles and Practice, provides a broad, insightful overview of key topics affecting governance and management of nonprofit organizations. Worth covers the scope and structure of the nonprofit sector, leadership of nonprofits, managing the nonprofit organization, fundraising, earned income strategies, financial management, nonprofit lobbying and advocacy, managing international and global organizations, social entrepreneurship, and social innovation. Written specifically for students, this applied text balances research, theory, and practitioner literature, and is packed with current cases, timely examples, and updated data.